Alexander Aliev was born in Russia. 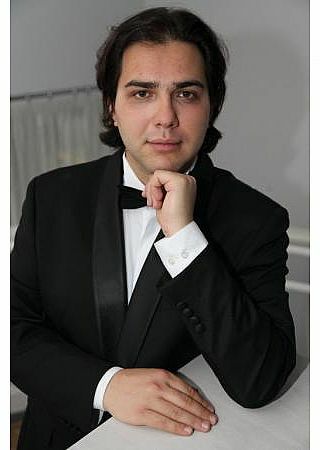 His repertoire includes Alfio in Cavalleria rusticana (Mascagni), the title role in Yevgeni Onegin (Tchaikovsky), Germont in La traviata (Verdi), Gryaznoy in The Tsar’s Bride (Rimsky-Korsakov), Valentin in Faust (Gounod), Escamillo in Carmen (Bizet) and others. 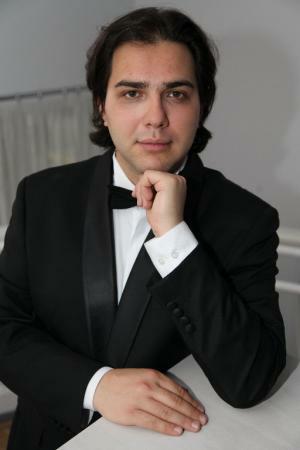 He performs at the opera houses of Russia and Los Angeles. This is his Israeli Opera debut.